The day is finally here! 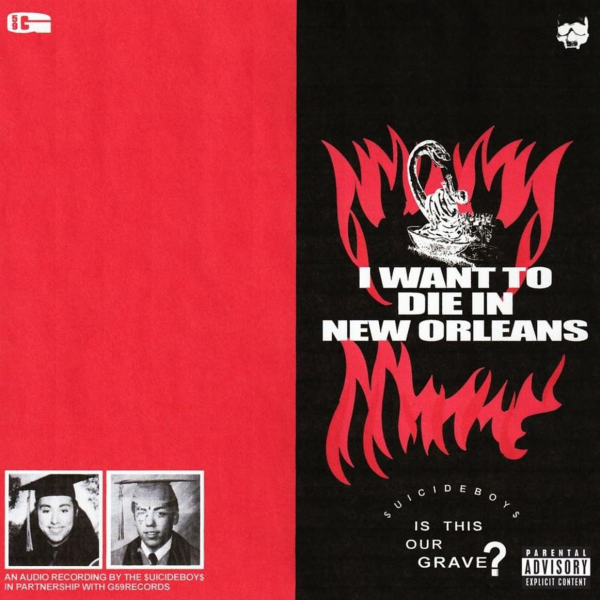 The $uicide Boy$ unleash their highly anticipated album, I Want To Die In New Orleans. With influences from the old school down south production, to the one of a kind unique punk head banging style, the two have been at it for years but now on this major release. 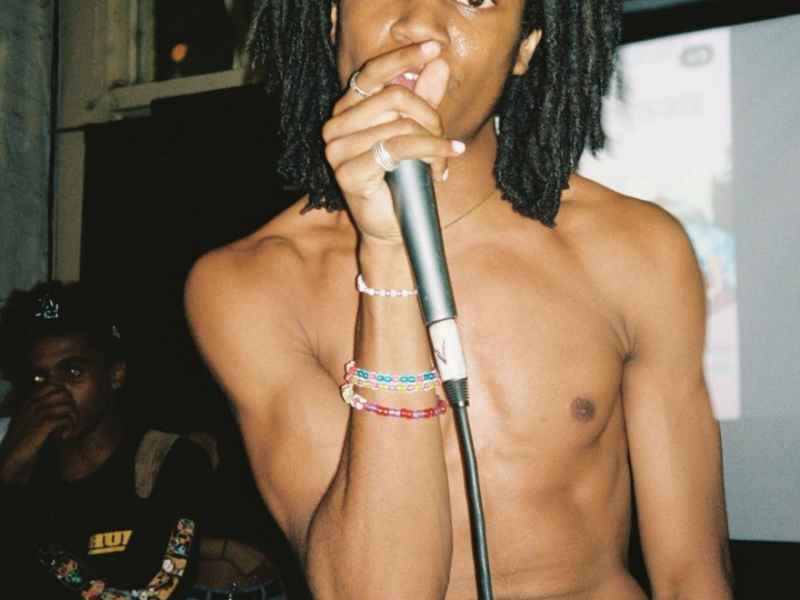 They bless us all with truly raw and deeply profound lyrics while taking us on a dark twisted journey through their lens of New Orleans and how they came to be. 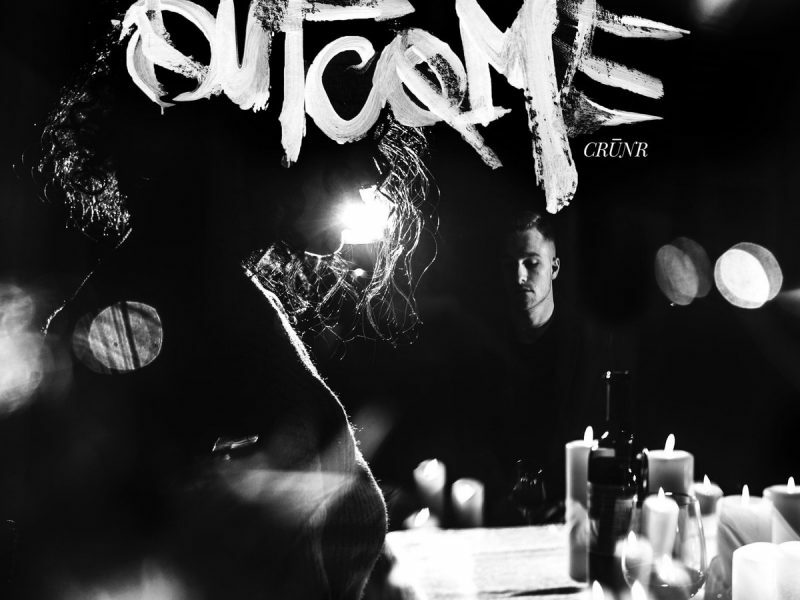 This 14-song masterpiece includes the insane and intensely vast skilled vocals of Ruby The Cherry and the vivid ill-lighted sinister lines from Suicide Christ. 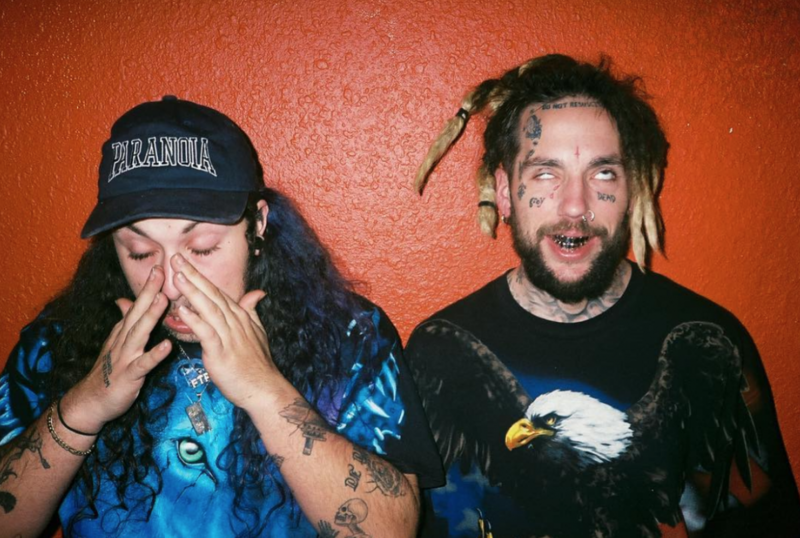 The duo unloads a thought provoking and absolutely incredible complete work of art pushing the boundaries and taking their talent to new-charted territory. 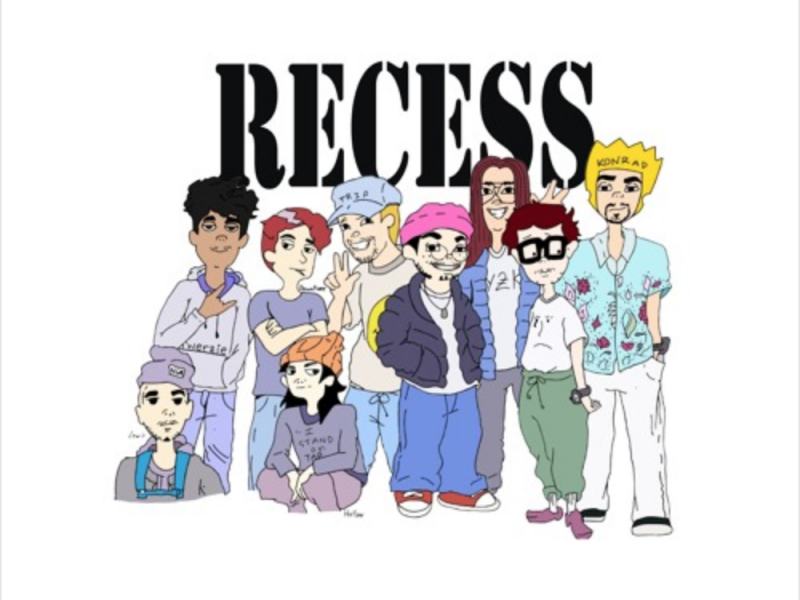 Check out the project on all major music streaming platforms now!